 Baby Battle Royale is a two player game.  Two controllers are required to play. Stack your building blocks and climb your way out of the play pen before your opponent!